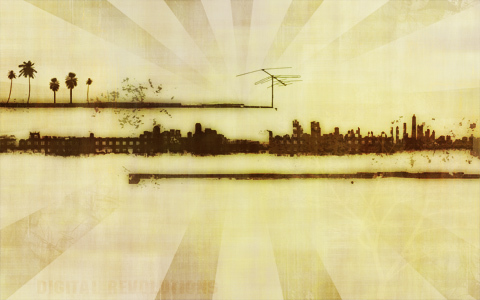 Check out Digital Revolutions’ latest wallpaper, “Disturbia”. Featuring a subdued color scheme and post-apocalyptic feel, Disturbia will give any desktop an intrinsically unique feel. Available as a high-resolution, widescreen wallpaper, download Distrubia today for free. If you are interesting in procurring the rights to use this image commercially, please contact me. Thanks!